Accredited Healthcare of America cares for our patients wherever they call home . . .
We provide care in various settings as required and requested by each individual patient and family. Whether in your own home, a skilled nursing facility, assisted living facility, or a hospital, we will provide superior medical care and compassionate support. If a patient requires care outside of their personal residence, an admissions nurse can advise you on which facilities partner with Accredited Healthcare of America. 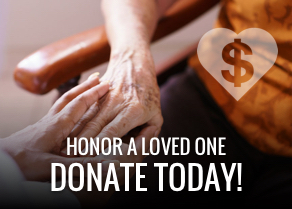 Most hospice patients choose to be cared for in the comfort of their own homes or that of their main caregiver. 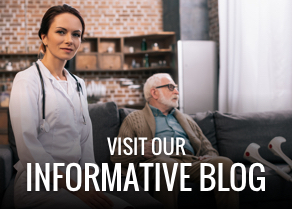 Together, the primary care physician and nurse, along with the patient and family will create a individualized care plan around the patient’s specific needs. Many of our hospice patients live in skilled nursing or assisted living facilities where visits by our hospice teams are arranged just as they are for our patients living in private residences. 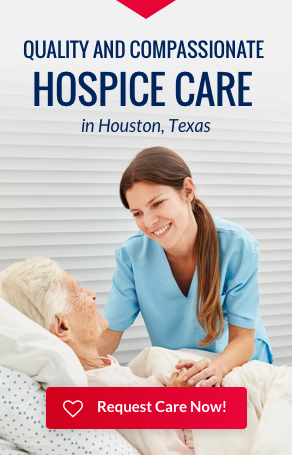 Our hospice team works with staff of each facility to create a care plan that meets the patient’s specific needs.